everyone, plus plenty of items are high style for great value. hours at Peter Jones in Sloane Square. I’m currently looking at rugs for a project with a really tight budget. 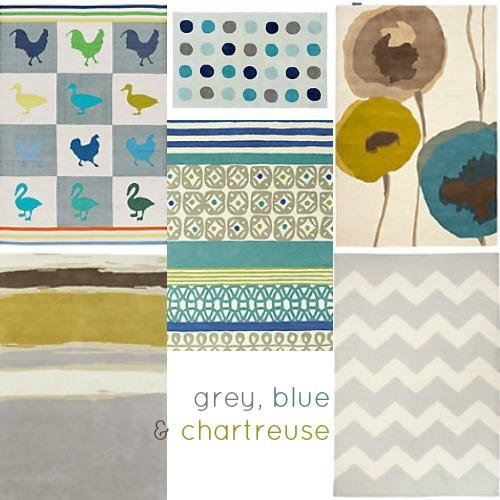 It’s for a child’s bedroom with a grey, blue and chartreuse colour palette. 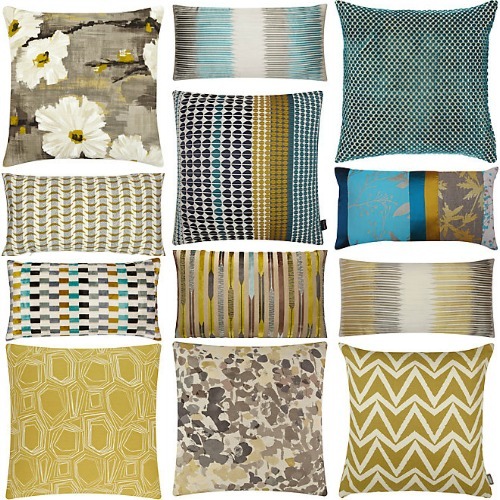 I have to say I’m particularly taken with these below and the chevron rug could work in so many situations. What’s great too is that John Lewis stock rugs by the likes of Sanderson, Designers Guild, Scion and Harlequin. Designer style and you can walk out of the store with it. returned what I didn’t need. What was so great was there was lots of choice and I could have chosen more if needed. It was so simple and straightforward. sourcing spot, so don’t overlook it.